There’s always lots going on at Duncan United. Some groups have regular weekly or monthly meetings, while others schedule meetings as needed. And there are always special events in the works. Details of coming activities are found weekly in the Dove. Wednesday morning – Senior’s Exercise – an opportunity for senior’s to keep active with gentle and effective exercises led by a qualified instructor. A traditional roast beef dinner with authentic Haggis, followed by an evening of entertainment. 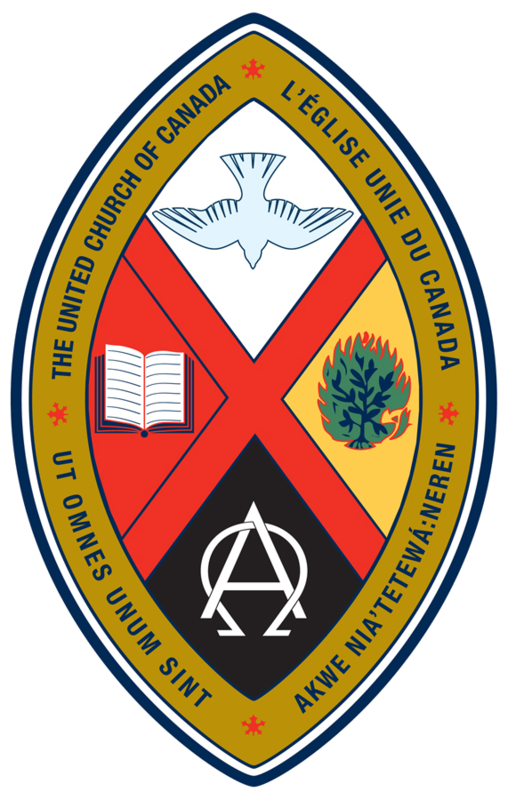 Duncan United has a strong tradition in the support of the Mission & Service Fund of the United Church of Canada. Every April, in support of World Development & Relief and the outreach work of the church, the M & S Committee sponsors the Skills & Service Auction, an entertaining evening where heated bidding can bring $40. for a raisin pie!! This event was renamed in 2008 in honour of longtime church member and supporter of the Mission and Service Fund, Mr. Arthur Mann. 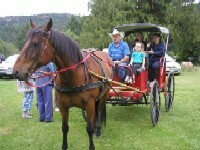 Every June, the congregation gathers at Providence Farms for an evening of fun, enjoying tasty AOTS hamburgers, UCW pies, hayrides and a variety of games and activities. Each fall, we “take it to the Streets” for a good old-fashioned Harvest Fair. Games and activities for the kids and lots of booths offering preserves, plants, baking, collectables, and crafts. A whole roomful of books and a huge garage sale. Choose from barbequed hot dogs or a light luncheon and top it off with a Delectable Dessert. Silent Auction gift baskets offer a treasure trove of gift ideas and self-indulgences! And the serenity of the sanctuary provides a perfect venue to showcase the handiwork of local quilters. All are encouraged to participate and the community is invited to join in the fun. An event for all ages as we prepare our church home for the season of Advent. Opportunities for all to create decorations, share in potluck snacks, decorate the sanctuary, and participate in a time of worship.